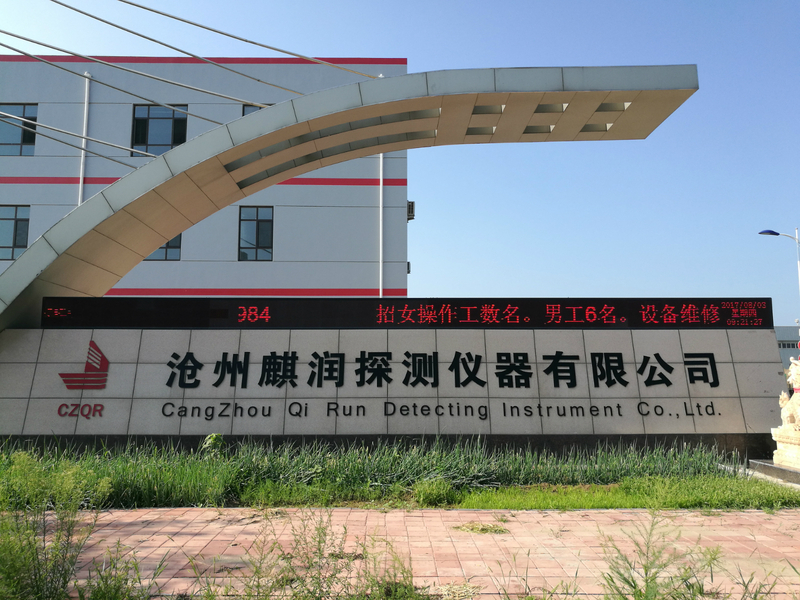 Product categories of Melting Steel Sampling, we are specialized manufacturers from China, Melting Steel Sampling, Immersion Sampler suppliers/factory, wholesale high-quality products of Stainless Steel Sampler R & D and manufacturing, we have the perfect after-sales service and technical support. Look forward to your cooperation! Integrating molten steel temperature measurement and sample collecting process together, supported by temperature measuring lance and secondary instrument,The process of measuring molten steel temperature, collecting sample, analyzing spectrum and other analysis for data of elements content that are needed will be finished in a single operation. The operation is more simple and convenient and the data is more reliable. The compound probe is widely used in the steel smelting industry.